The Ninth Doctor in 6 1/2-inch Titan vinyl figure format! 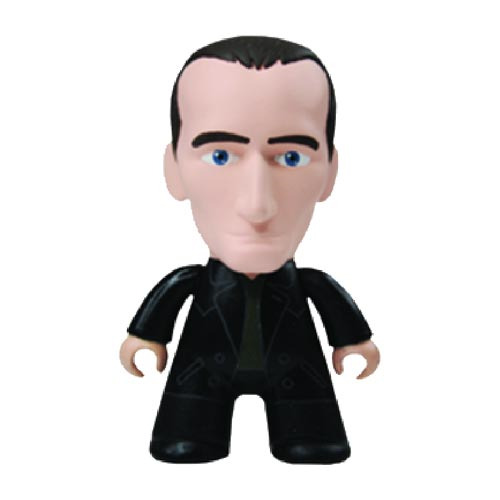 The 9th Doctor stands 6 1/2-inches tall in his black outfit as seen in the Doctor Who TV show! The Doctor Who Titans 9th Doctor comes in a window box packaging. Ages 15 and up.